For part two of the “DayToday” series on the 2050 Tour, Wiz Khalifa and the entire Taylor Gang travel to Winnipeg in Manitoba, Canada as Juicy J gets the party started early on the bus to get turnt up in major way. We then travel backstage where the general Wiz is preparing for the show on Halloween Night as he paints his face Dead President’sstyle and clowns around backstage with some TGOD members before they hit the stage. 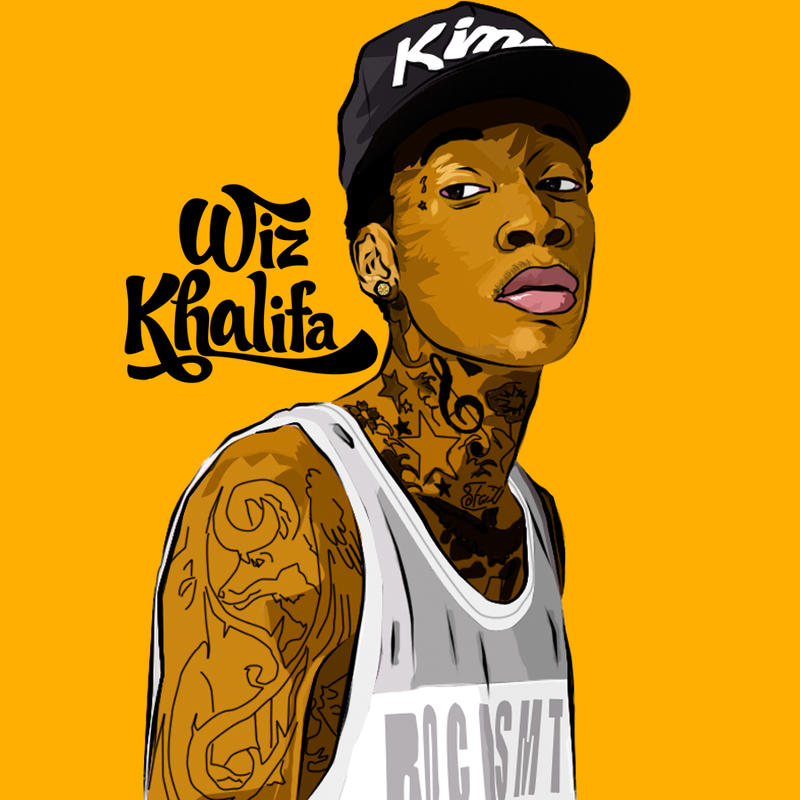 Then the gang travels to Regina, Saskatchewan briefly where Wiz gets a tattoo lining around his jaw and neck before heading to Edmonton Alberta, Canada as Wiz and Juicy J wild out to “Bandz A Make Her Dance” backstage before hitting the stage and pop a few bottles while in the process as well. We’re only a few weeks away from Wiz Khalifa’s upcoming album O.N.I.F.C. as it hits stores worldwide December 4th.